It was nearly a year since I shot this Vintage Bridal look with Patricia from Distinct Model Management (distinctmodelmanagement.com). 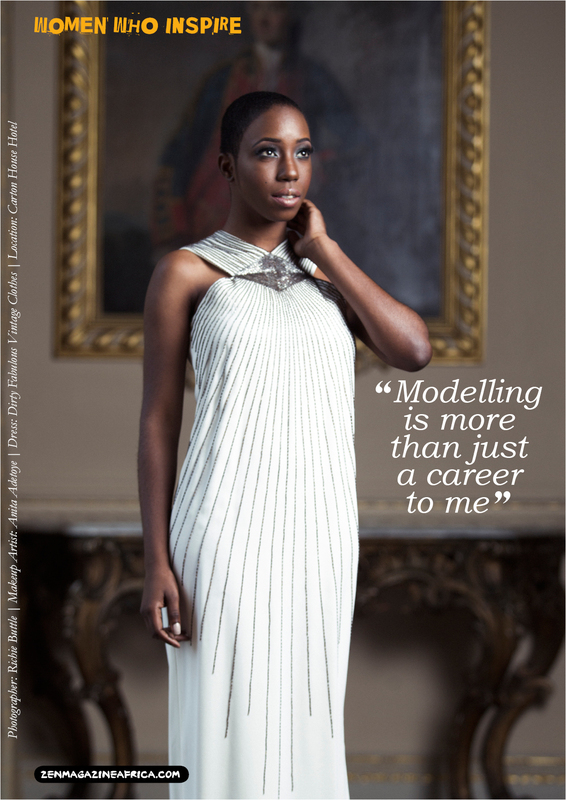 It was shoot for retailer, Dirty Fabulous and for the July 2013 edition of online magazine, Zen Africa. 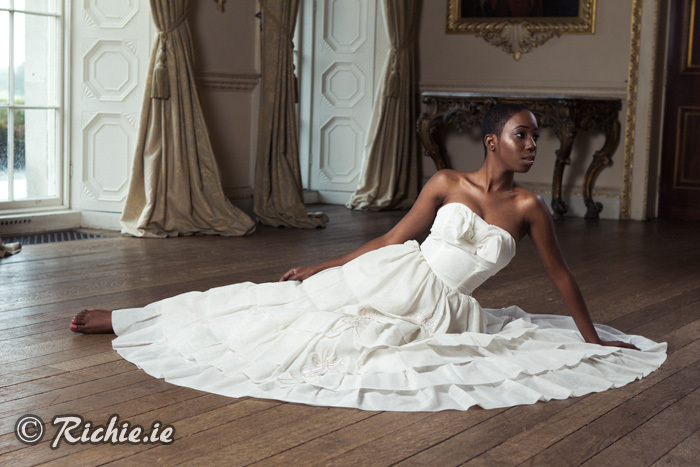 We shot it in fabulous surroundings Carton House. Unfortunately the weather was….. pretty awful to say the least on the day of the shoot, so we would not able to make any use of the spectacular grounds. We were confined to this room. It’s a fantastic room, but unfortunately it has been the location for many, many shoots before so it’s always a challenge is those circumstances to try to get shots that at least look a little difference that what has been shot before. Hopefully we achieved that. The Make-up Artist on this shoot with Anita Adetoye, check out her FaceBook page https://www.facebook.com/AnitaBrowsBeauty. It was my first time working with Anita and she done a great job as the pictures show. Hair styling was not needed on this shoot since Patricia cut her.